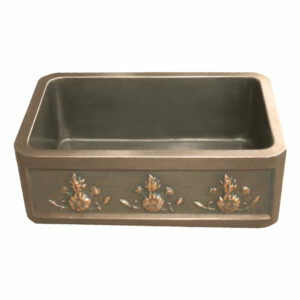 Front apron with Petal Design. 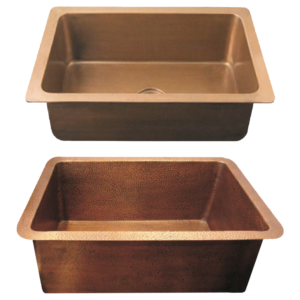 Copper Farmhouse Sink Petal Front Apron Design sink is a double wall copper kitchen sink with durable double wall design and large capacity. 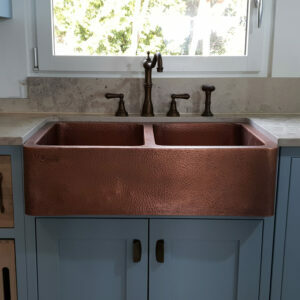 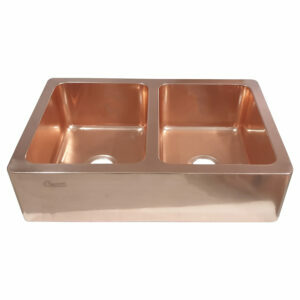 Copper kitchen sinks are increasingly becoming more and more popular in households owing to the antimicrobial properties of copper. 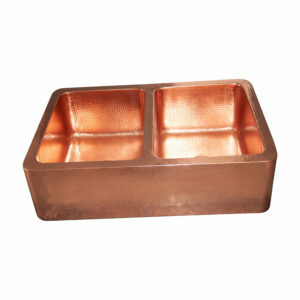 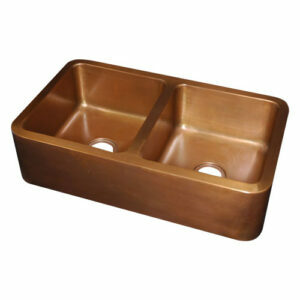 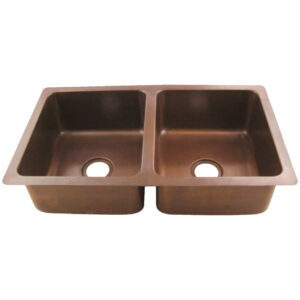 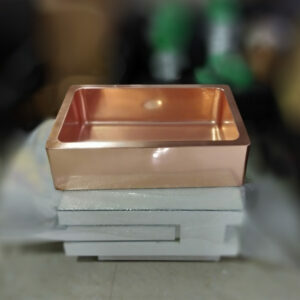 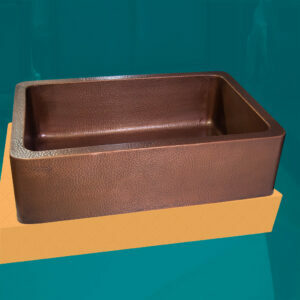 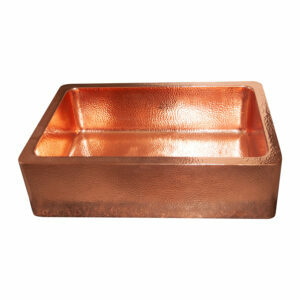 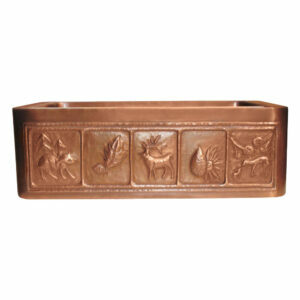 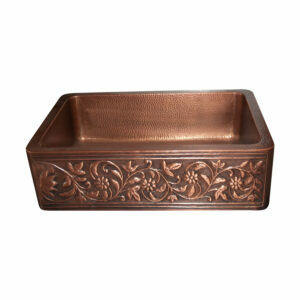 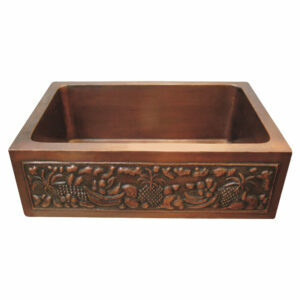 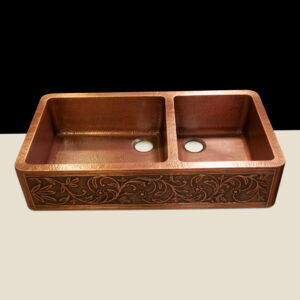 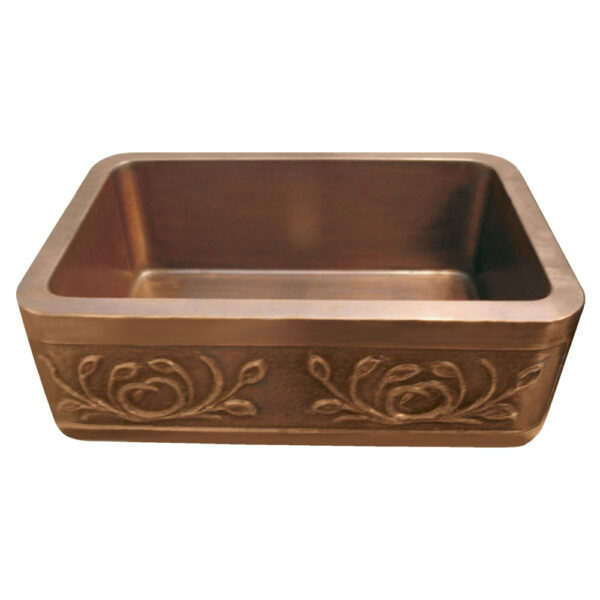 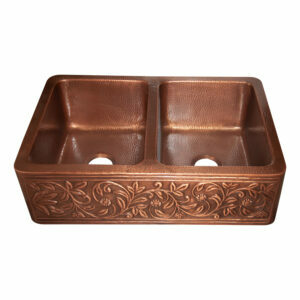 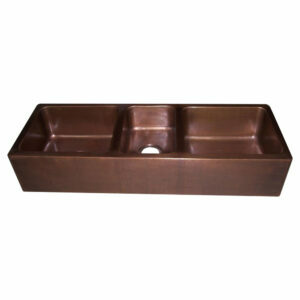 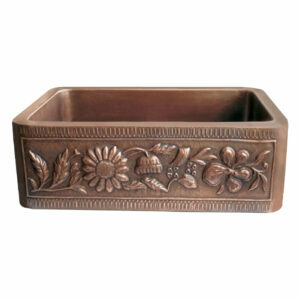 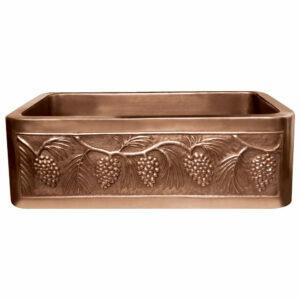 Bring home this Copper Farmhouse Sink Petal Front Apron Design and make your kitchen bacteria free.